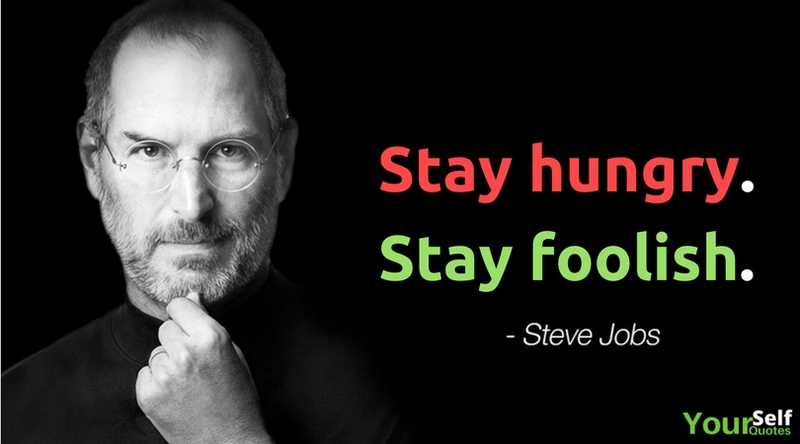 Steve Jobs, A man himself had understood that he is standing at the intersection of huminites and sciences. 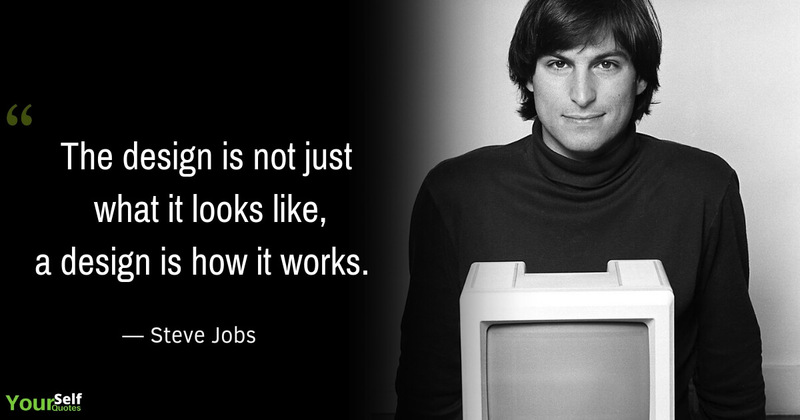 His excellent product has proved that he had the best understanding of technology, electronics, and beautiful designs. Just look at his product Macintosh, iPhone, iPad, MacOs, iOS, iPod etc and think that how this is well design product. He is no more in the world but his product and work will never let you forget the history. 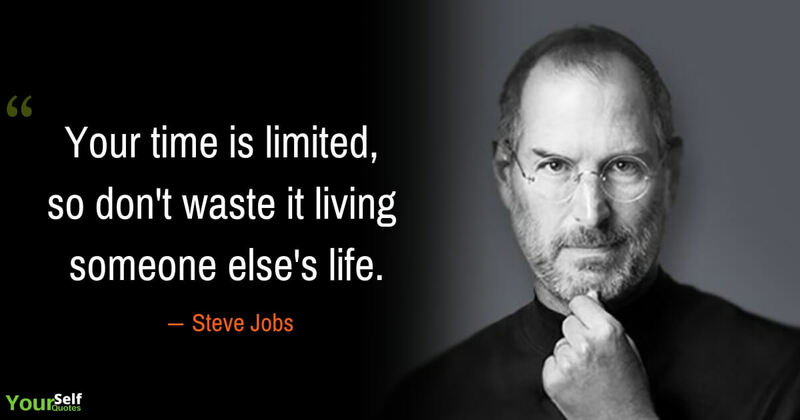 What can we learn from his life, we need to know his thought by his excellent quotes and biography that will motivate forever. Steve was born in California, USA on 24th February 1955 from Abdulfattah Jandali and Joanne Schieble. Abdulfattah Jandali was Syrian civilian and mother was German. His birth name was Abdul Lateef Jandali. Father Abdulfattah Jandali and mother Joanne Schieble was a college student and they were unmarried and decided to give their child to someone. They started searching for the adoptive couple. They found an adopter Paul and Clara. Paul and Clara were low profile and not much educated as she wanted to give someone who can educate their child well and could send him for graduation in college later. 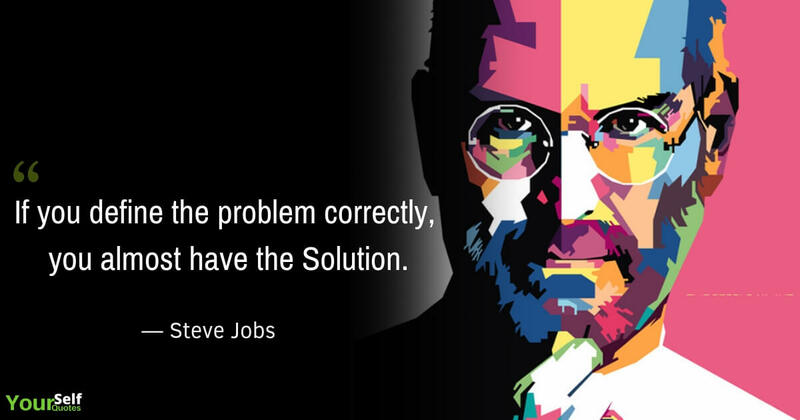 Paul Jobs and Clara were agreed to her agreement, adopted the child and given new name Steve Jobs. Now Paul family has moved to California. Steve was living there and he is much interested in electronics with his father. His mother CALRA used to teach him. He was attended Crittenden Middle School. There was a time when his father wanted to buy a new house but he was not rich so he could have spent money and decided to give the fee to Jobs. Soon after schooling, he enrolled for graduation in Reed College. It was a very expensive college and they had given their all saving for Jobs admission. 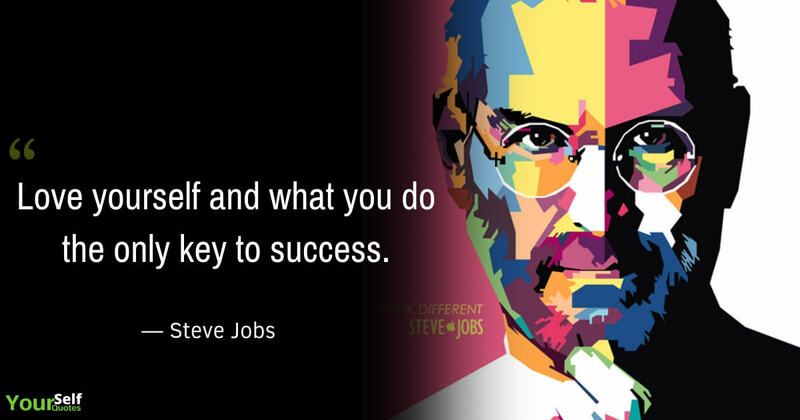 Jobs did not find any value of money that his parent expend in college on his admission. After a few months, he decides to drop college and did not return home. He was living in friend’s dorm rooms and was sleeping on a floor. Many times, he returned the coke bottle to get some money for food and every Sunday used to go Hare Krishna Temple to get free and good food. 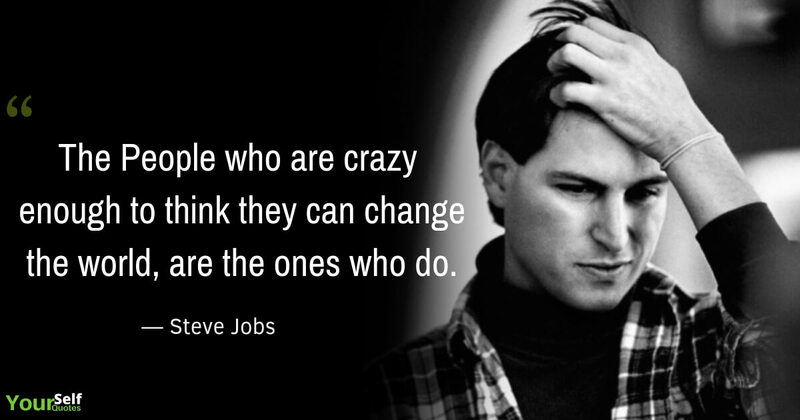 Quotes of Steve Jobs That Just Might Change Your Life. 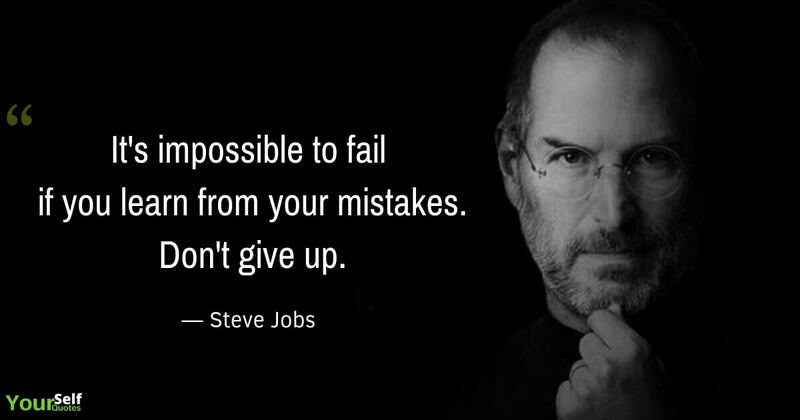 A collection of Steve Jobs Quotes about life, Sincerity, Hard Work, Innovation & leadership, Life Changing Quotes, Discipline, Perfection and much more. Jobs loves beautiful design and interested in handwritten calligraphy. He started working on calligraphy course and attended college and never dropped a single class of calligraphy. Steve Jobs was interested in electronics too. So, he wanted to work on a beautiful design of electronics. He has taken a help of his electronics engineer friend and told him to design like this. His friend also interested in his project, and soon they made a beautiful design of Macintosh. Now the time has come to release this product and they made huge money. Then one by one new project he did, and all were globally liked by people. His net worth was 11 billion dollars. Today, this company is known as APPLE. Apple is a big company and its net worth over 925 Billion dollars and it a globally admired company. 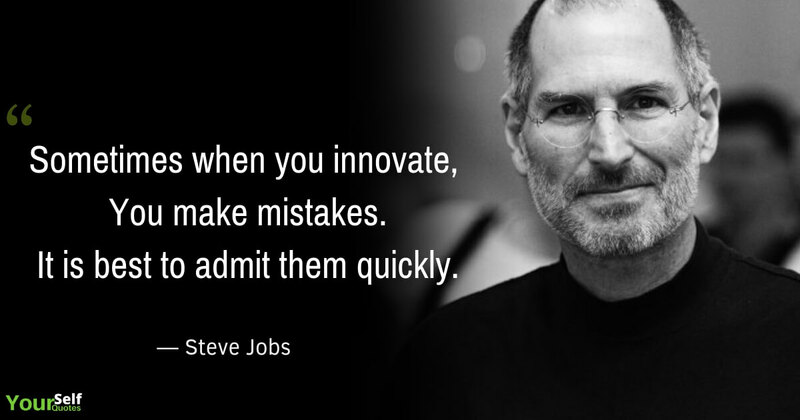 Steve Jobs was CEO and Co-founder of Apple. This successful person is no more in the world today. he died due to some tumor in 2011. 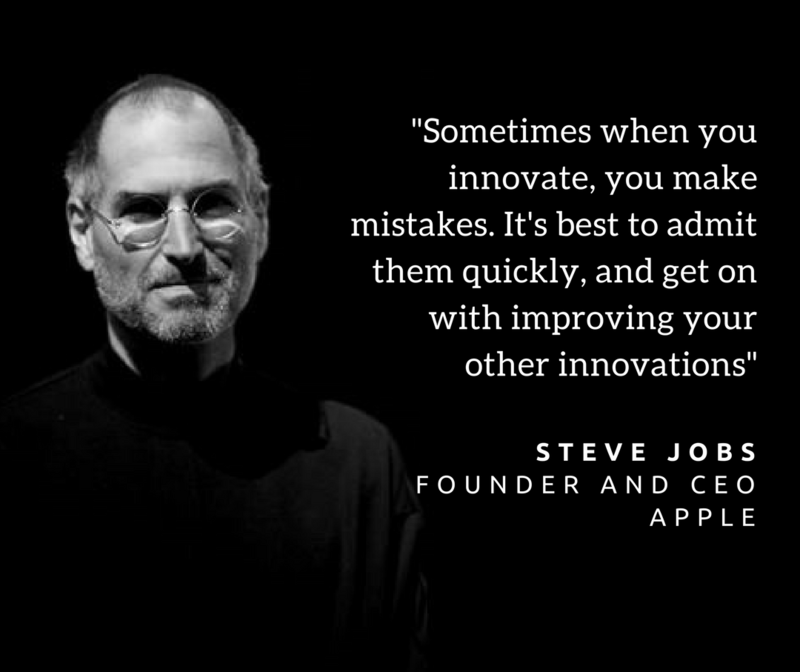 Really, Steve Jobs was one of the greatest tech entrepreneurs and creative genius! 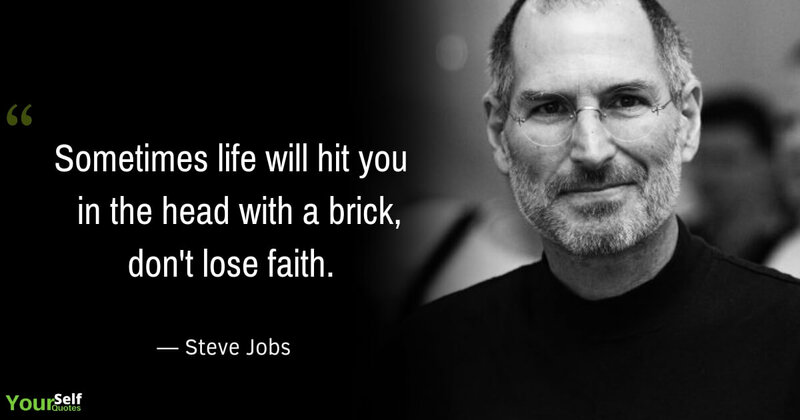 He was a great man and his thoughts and creativity inspired us to lead the life in a beautiful way. Do not lay down in any circumstance. Just think positive and be positive, one day will come into your life, that makes your dream true. Now the time has come to know your thought, so please write your comment and let me know how and what step, you want to take in life to bring positivity and happiness. 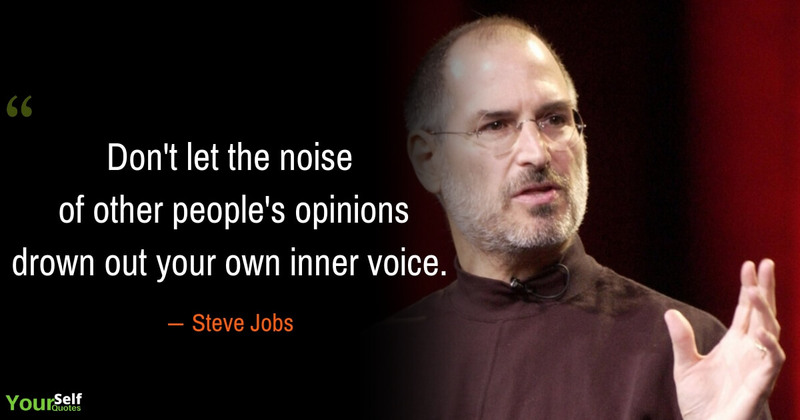 Share your thoughts on what is your favorite Steve Jobs Quote below! Albert Einstein Quotes That Will Really Amaze You!